Paragon Land & Estates Ltd invests in and operates business parks, and other commercial & industrial property. We have a number of commercial property sites in Cambridgeshire and are always looking for additional ones between Cambridge and Kings Lynn. Another current project is the further major development of our business centre at the Cambridge Innovation Park, just north of Cambridge. This well-known business park is already full of more than 60 thriving businesses in approx 75,000 sq ft of office space. With a range of superb facilities, such as a gym, spa, nail bar, cafe, winebar/bistro, plus easy access and parking, we are fulfilling our promise of a ‘better working lifestyle’. Phase 2 is planned for construction during 2019/20. 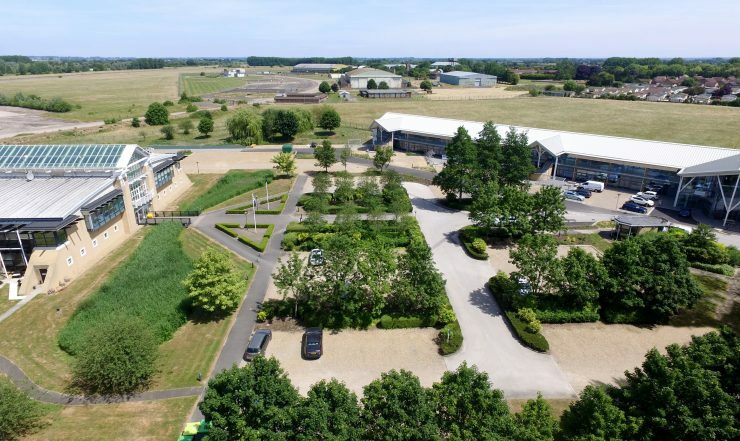 We also have plans in the pipeline for two further large-scale business park developments in the Cambridge area. Please contact us to discuss your requirements on 01353 861436 or email info@paragon.land.